He’s achieved just about everything there is to achieve in football, but now Brent Harvey is looking to add some off-field accolades to his long and distinguished list. 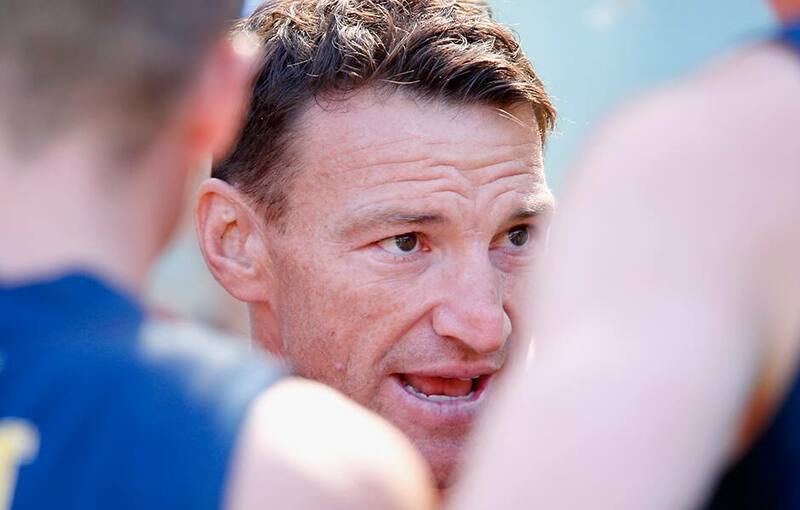 The AFL games-record holder has accepted a role as senior playing coach of the North Heidelberg Football Club in the Northern Football League (NFL). The club said Harvey was the perfect fit after the role was vacated. “In recent weeks the football department has worked extremely hard to find a replacement with Jimmy’s (former coach) departure, and whilst we realised an appointment was required to keep our pre-season on track, proper due diligence was required to find the right applicant and Brent was the ideal candidate to fill the vacant position. 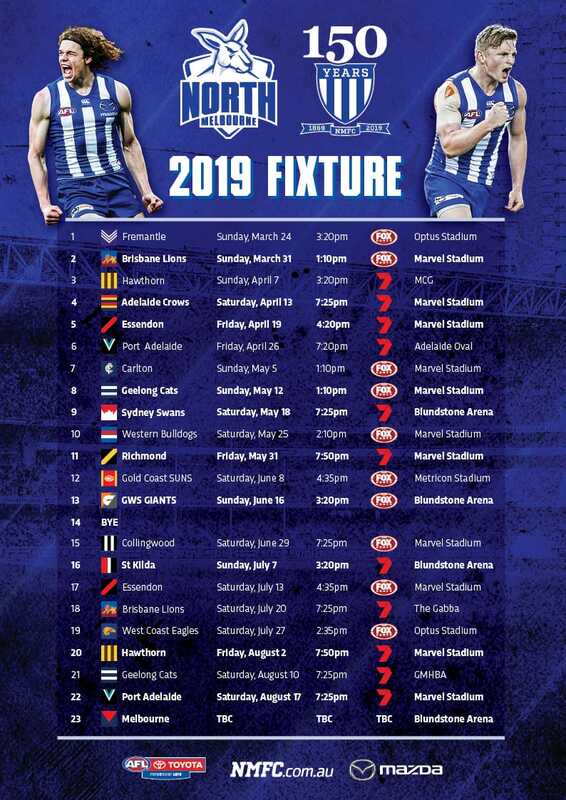 Harvey has been a part-time development coach at North Melbourne for the past two seasons, working with the club’s young players and draftees. The pressure is now on the 40-year-old to deliver for the Bulldogs.